It's an easy recipe for beginners in baking. It's best to use a very ripe banana as they are sweeter and have a stronger flavour. 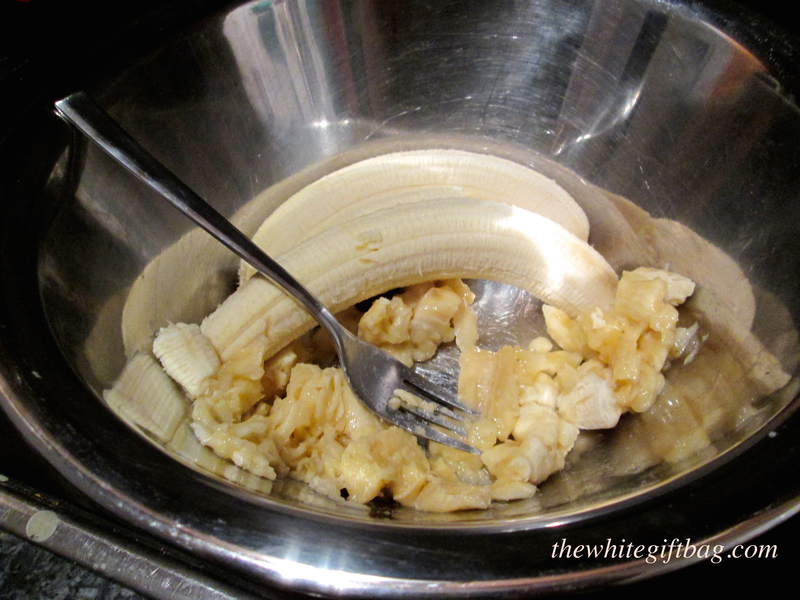 As always it depends on your personal taste but you can even use more than four bananas. 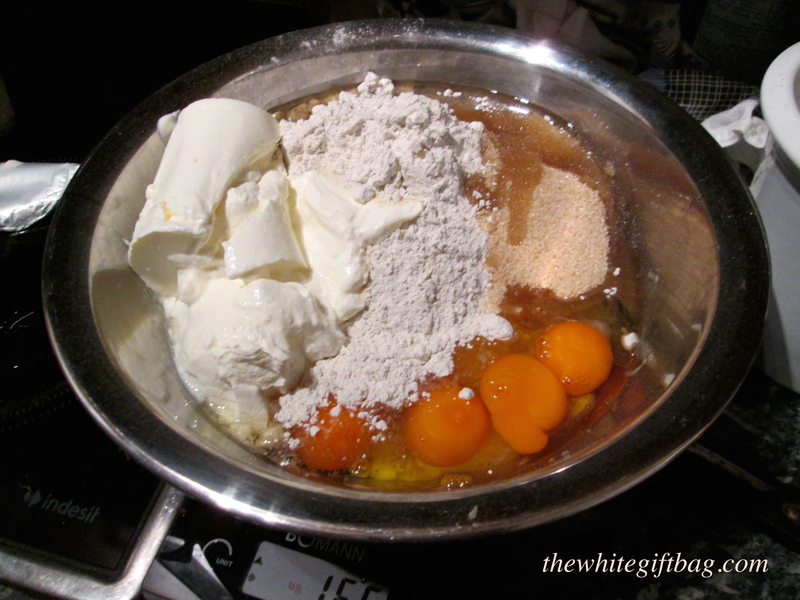 This will make the cake even sweeter and you might want to cut down on the brown sugar a bit. If you don't like whole grain flour, you could always use plain flour instead. 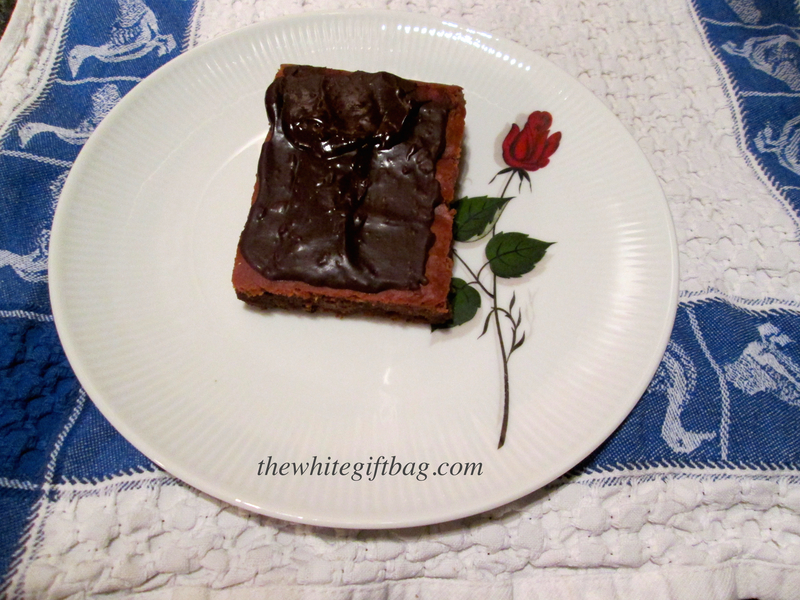 I use whole grain flour whenever I can and especially with this cake I find that you don't taste "it" as much. I can understand, however, if you prefer the taste of plain flour or don't want to use whole grain flour for guests. Add all ingredients except for the chocolate chips. 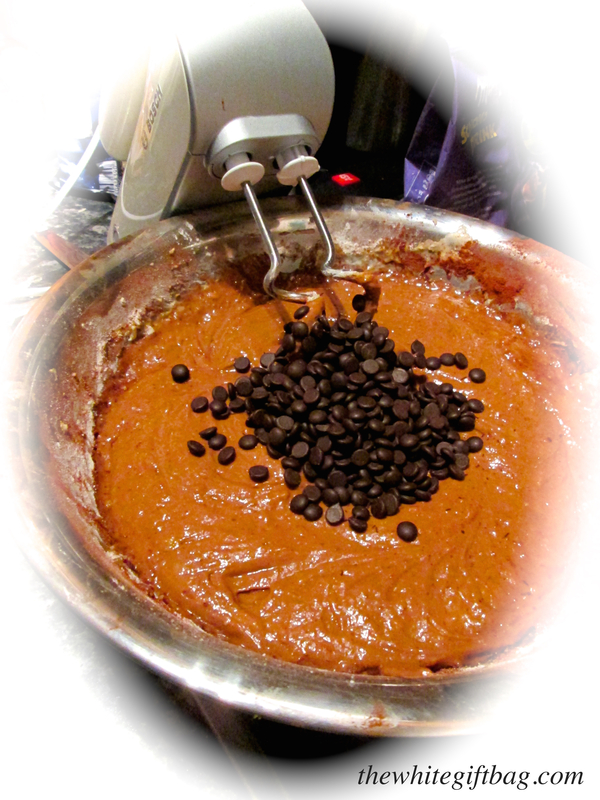 Add the chocolate chips and mix them in with the lowest setting. 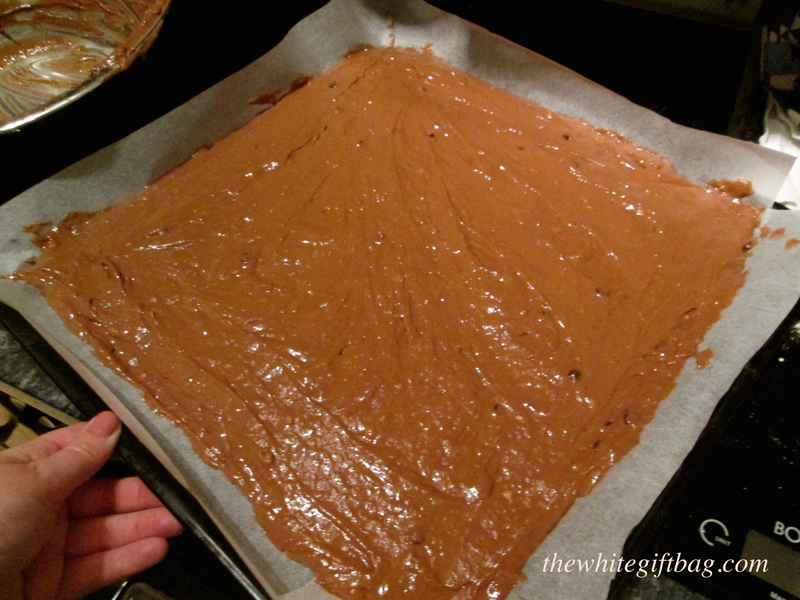 Line a baking sheet with parchment paper and spread the dough. 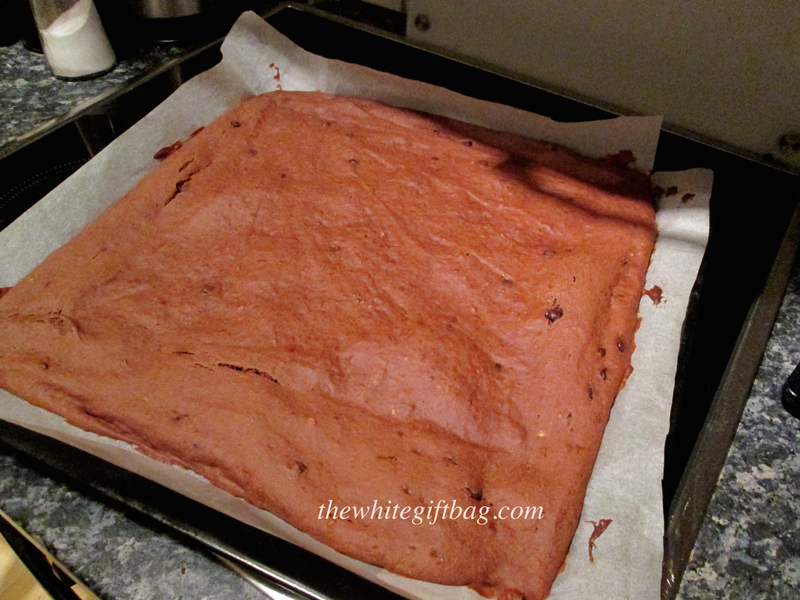 Bake for approximately 25 minutes at 180°C and then let it cool. Once it's cooled off (or depending on how much time you got), melt the chocolate with the milk in a little pot on low to medium heat. 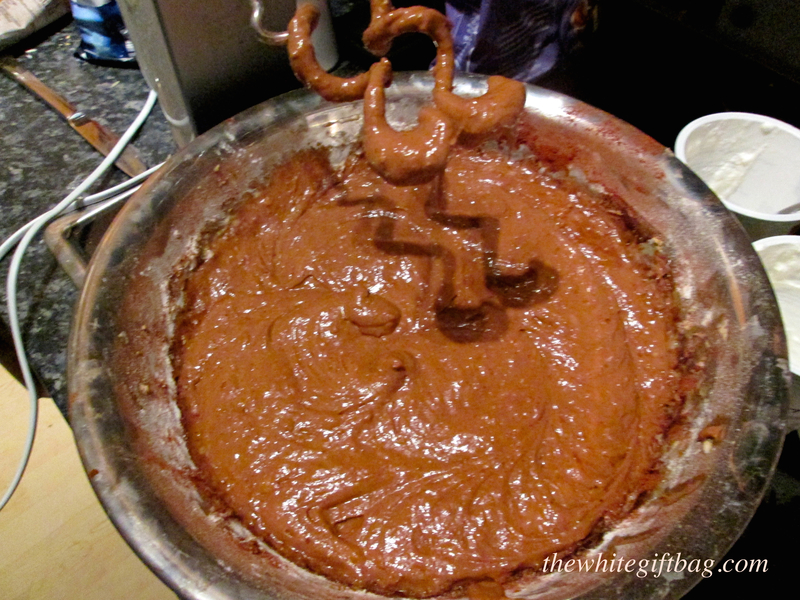 Keep stirring otherwise you're going to burn the frosting! 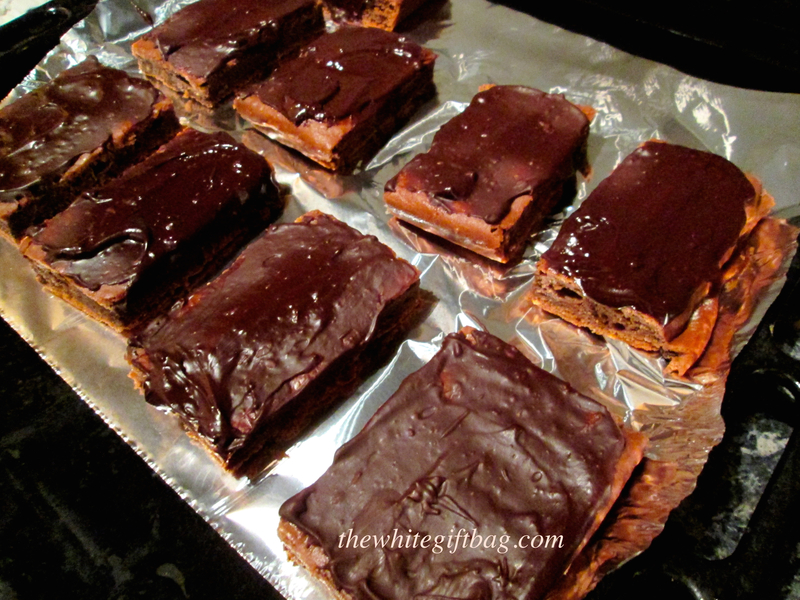 When the chocolate is melted and smooth, turn off the heat and spread the frosting while it's still hot. Let it cool, preferrably overnight.